It’s just as good with turkey, but I wasn’t sure about mixing Greece and turkey in the same title. 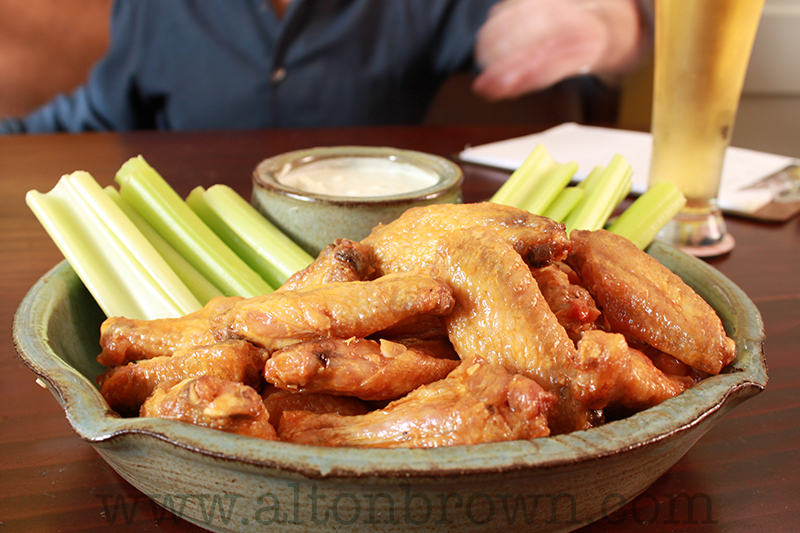 The only Super Bowl I’m watching Sunday is one filled with Buffalo Wings. According to the National Chicken Council Americans will consum..